While many teachers appear to be on spring break around the country, many of them are also taking the opportunity to reflect on their practices. 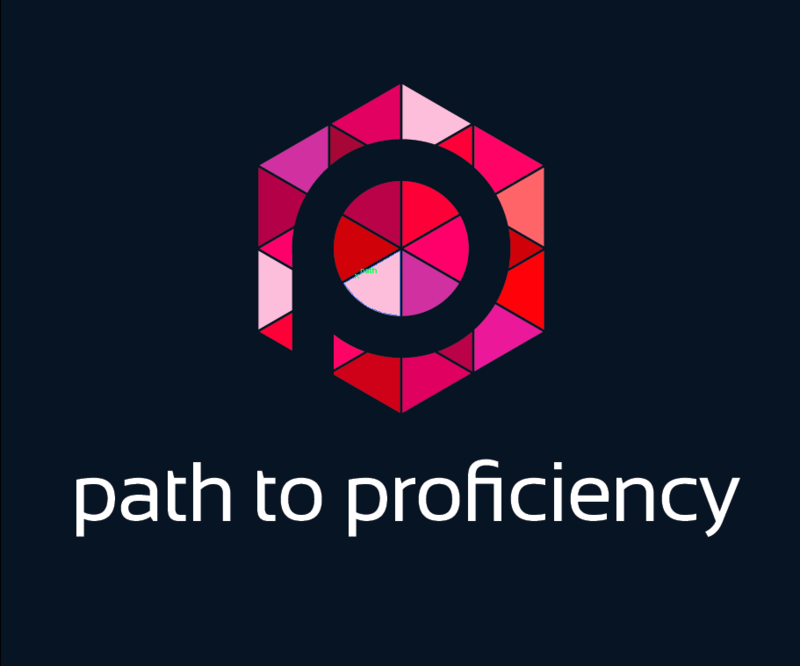 Let’s face it, a teacher’s job is never done and it is hard for us to turn off our brains thinking about improving that lesson, finding that resource, and developing that next assessment. This week provided us with a treasure trove of blog posts and here are just some that caught my attention. 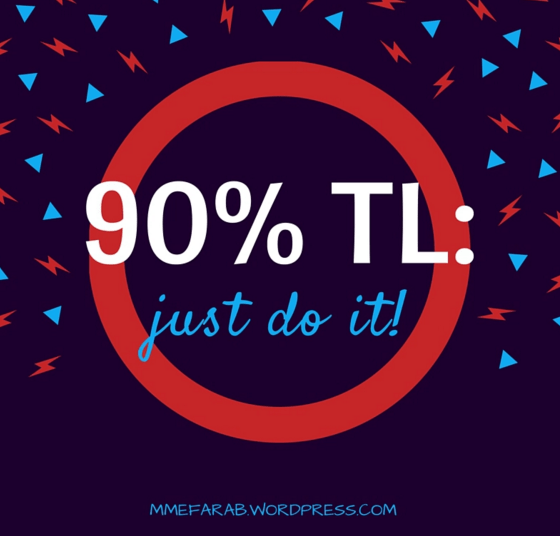 90% TL: just do it!